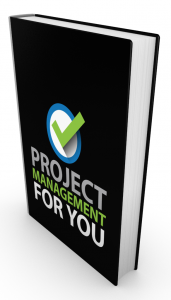 Welcome to the twelfth episode of the Project Management for You series! 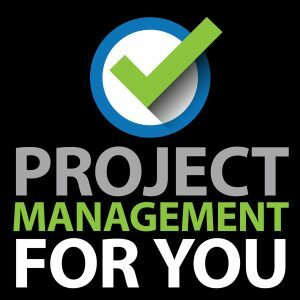 Today I bring the pragmatic Johanna Rothman on to the show to get her take on Project Management. Johanna Rothman, known as the “Pragmatic Manager,” helps organizational leaders see problems and risks in their product development. She helps them recognize potential risks, seize opportunities, and remove impediments. She is writing a book about agile and lean program management. 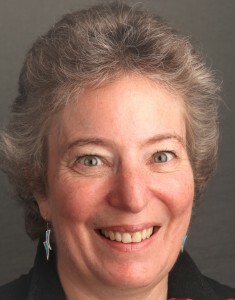 She writes columns for Stickyminds.com and projectmanagment.com, and writes two blogs on her web site, jrothman.com, as well as a blog on createadaptablelife.com.